At-large City Councilmember Stacy Suniga has launched a monthly informal series of meetings with residents called, City Chat. She holds meetings on the third Saturday of every month. 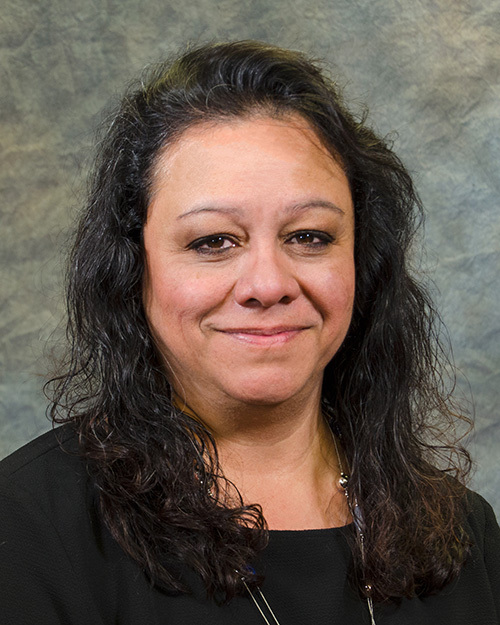 Weld County District 6 Board Member Rhonda Solis will be the special guest speaker. The locations are on a rotating basis to represent each city ward. As an at-large member of the council, she is inviting all residents to visit with her about any city government issue, project or concern.